Dale Steyn loves a tease and his recent post on Instagram flaunting an Indian visa drove his fans in the subcontinent wild as they started speculating that the South African speedster is on his way to join Royal Challengers Bangalore. 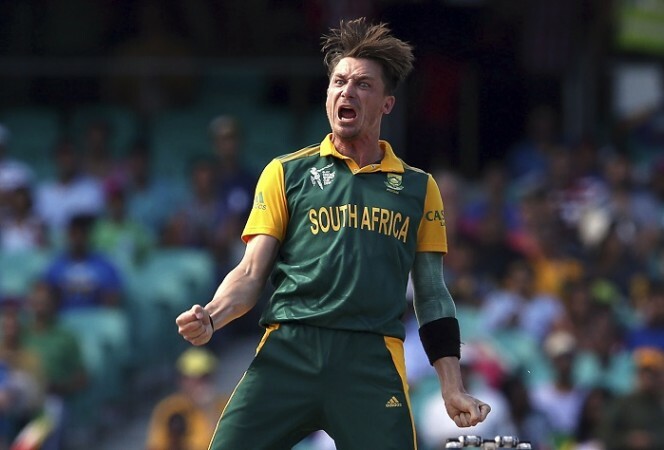 Steyn is a veteran in international cricket and still remains one of the most feared pace bowlers in the world. 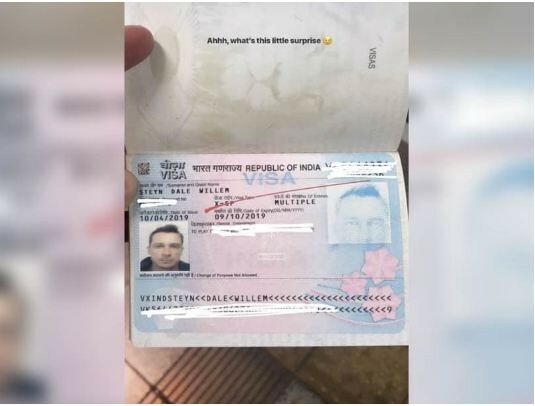 The Protean took to his Instagram account on April 11 and posted a picture of his passport which showed an Indian visa. He captioned his Instagram story, “Ahhh, what’s this little surprise” and the text was followed by a wink emoticon. Although no confirmation has been made on Steyn’s exact role in the IPL, fans think that he will be joining RCB following their disastrous start wherein they have lost all six games thus far. This is the joint-worst start to any IPL campaign by any team, matching the dubious record set in 2013 by the then Delhi Daredevils. The fact that RCB will not have the services of Nathan Coulter Nile has added fuel to fire. Coulter Nile missed the opening leg of the IPL due to international commitments and is still unavailable owing to personal reasons. He might not be able to play the IPL’s final leg as well if he gets selected for the Australian World Cup squad. These reasons combined led to excitement on Twitter where fans are certain that Dale Steyn could be the Captain Marvel of their IPL campaign and save them. Romsha – RCB fans are sticking to whatever little ray of hope they can stick to. Right now, it is Dale Steyn’s IG story! Maganlal – Dale Steyn joining RCB apparently. 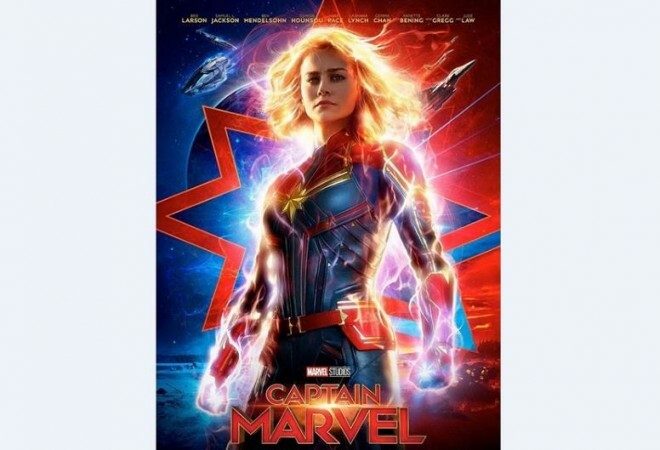 The utter state of that franchise. Zoro – Will take Dale Steyn in all fairness tbh. Enough of roadmen. Want to see some proper players playing for us. Abhishek – Dale Steyn has been getting smacked in the death overs on a regular basis since his comeback. So it’s only fitting that RCB sign him. The 35-year-old pace bowler is an IPL veteran and has played as many as 90 games in the T20 tournament. Steyn was previously a part of the RCB franchise for three years between 2008 and 2010. He played 28 matches in that period and picked up 27 wickets at an economy rate of 6.79 runs per over. In that time, his best bowling figures came in his last season when he picked up 3-18. Steyn then went on to play for the now defunct Deccan Chargers for two seasons – 2011 and 2012. For the Hyderabad-based franchise, Steyn played 24 games and picked up 32 wickets at an economy rate of 6.34 runs per over. In the 2012 edition of the IPL, Steyn picked up his career-best figures of 3-8. The former world number 1 Test bowler played for SunRisers Hyderabad for the next three seasons, between 2013 and 2015. For the 2016 champions, Steyn turned out in 37 matches and picked up 33 wickets at an economy rate of 7.43 runs per over. Steyn showed signs of waning in his final season with the franchise as he played only 6 matches, picking up 3 wickets at his career-highest economy rate of 8.94 runs per over. Following that, Steyn only played in one IPL match when he was picked up by Gujarat Lions. In that game, he bowled only two overs and conceded 17 runs without any scalps. In total, Steyn played 90 IPL matches and picked up 92 wickets at an economy rate of 6.72 runs per over. This season, Steyn had a base price of Rs 1.5 crore but went unsold.